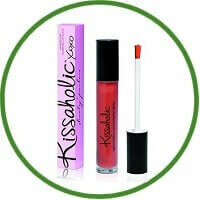 Booty Parlor’s Kissaholic Aphrodisiac Plumping Lip Gloss is the high-shine non-tacky gloss that will soften and enhance lips with superb shine and colour. 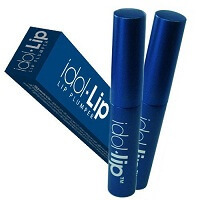 Shea Butter and Vitamin E gently nourish and moisturize your lips, while natural plumping ingredients Ginger Root Oil and Chilli Fruit Extract boosts circulation to increase your lip’s volume for a fuller, sexier, more kissable pout. Kissholic is infused with an exotic blend of South American aphrodisiacs including Ginkgo Biloba, Ginger, Passion flower, damiana, muira puama designed to inspire your desire. Play with the colours! Wear shades alone or create kiss cocktail by layering. 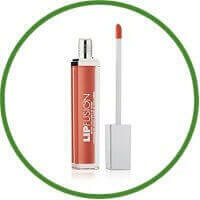 Use over Kissaholic Lip Stain for more dramatic glamour.